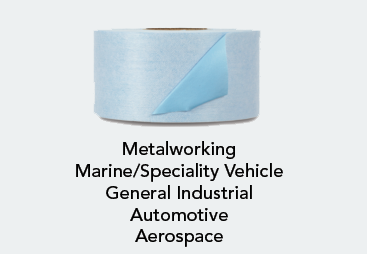 3M™ Contractor Grade Pro Strength Duct Tape 3979 is a general purpose, industrial-strength, contractor-grade duct tape designed to excel in heavy-duty applications. 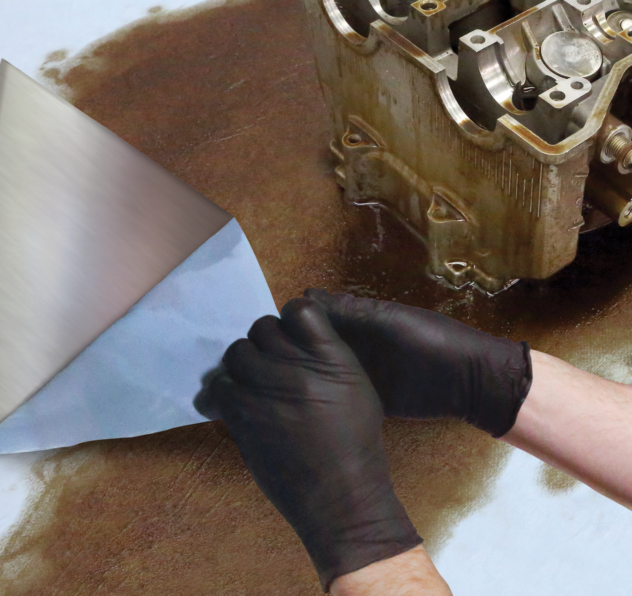 It features a polyethylene film over a cloth scrim and with a synthetic rubber adhesive, making it an ideal choice for general applications and those requiring moisture resistance. 3Mâ„¢ Contractor Grade Pro Strength Duct Tape 3979 is a general purpose, industrial-strength, contractor-grade duct tape designed to excel in heavy-duty applications. It features a polyethylene film over a cloth scrim and with a synthetic rubber adhesive, making it an ideal choice for general applications and those requiring moisture resistance. 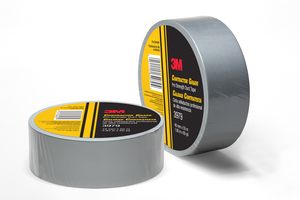 3Mâ„¢ Contractor Grade Pro Strength Duct Tape 3979 offers easy tear and conformability. Individual roll wrap preserves integrity of the roll for less waste. The product number is printed in the core to insure the correct product is used. Good moisture resistance and tensile strength.